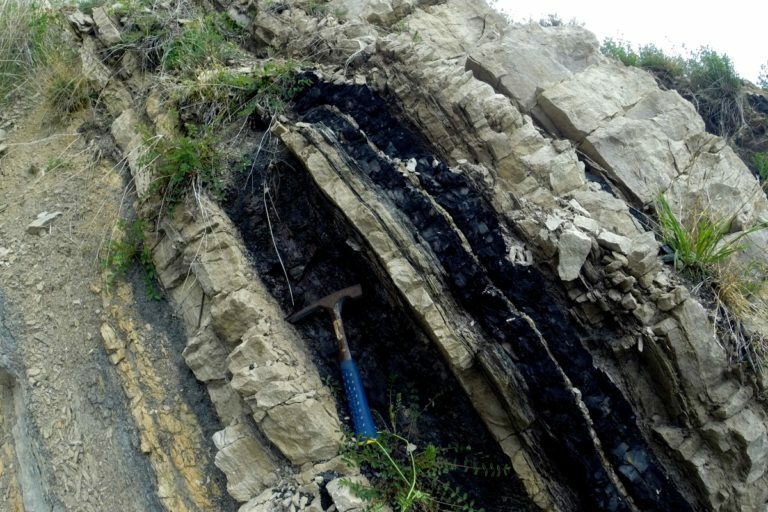 The graduate students will acquire both geological concepts and tools for the exploration of new oil and gas resources; metals; high-tech or energetic minerals; geothermal systems; and storage of CO2, waste or short-term energy in geological reservoirs. 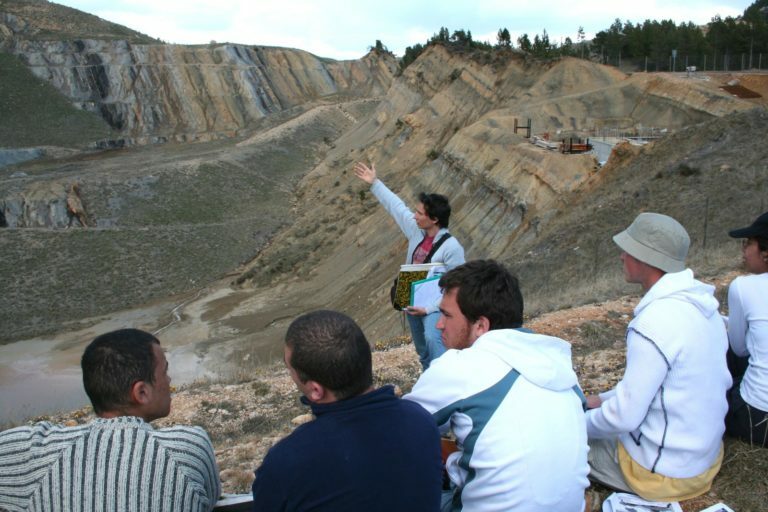 Based on both fundamental skills for exploration geology including 50% of the class program in the field and specialized tools for reservoirs characterization (PETREL, KingdomAdvance, TECHLOG, PETROMOD…) the master program is placing students at the best level of qualification for the international market. About a third of the postgraduates have then the opportunity to do a PhD either in labs or in collaboration with industries. Please click « Download » at the bottom of the page to get a brochure. La plupart des cours sont donnés en français et des cours spécifiques de français langue étrangère sont dispensés en début de cursus par le département des langues de l’Université. Actuellement nous comptons environ 1/4 des promotions qui sont d’origine étrangère (Amérique du Sud, Nord Afrique, Asie et Europe du Nord) sans que cela ne pose de problème dans les apprentissages. Most of the courses are given in French and dedicated courses of French as a foreign language are available on request at the language department of the University. About a quarter of each class is from abroad (South America, North Africa, Asia and North Europe) without having any problem in the learning process. 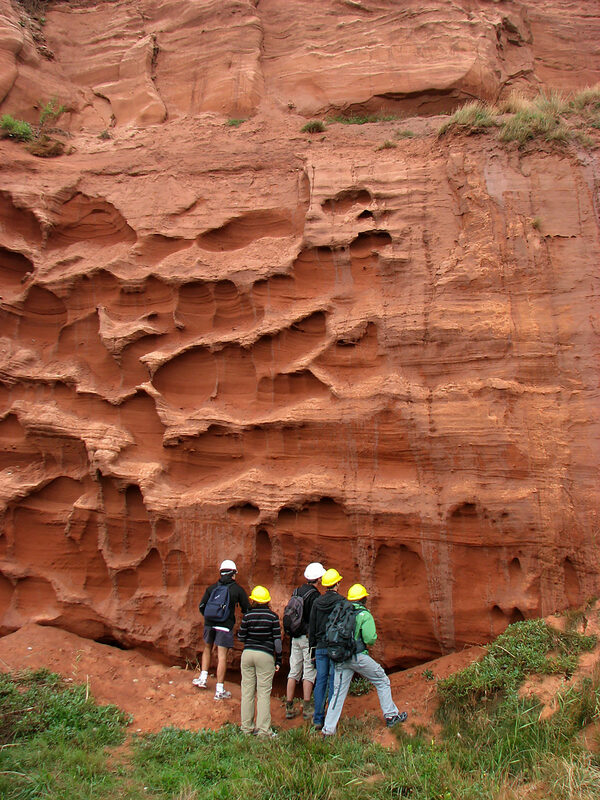 The Master’s courses address exploration geosciences, with an emphasis on applying current concepts, methods and technologies (e.g., basin analysis, structural geology, sequence stratigraphy, petroleum systems modeling, seismic interpretation) to hydrocarbon basins and mineralized bodies. The syllabus comprises 1200 hours of classroom-taught courses, which provides further practical experience of industry-style work. 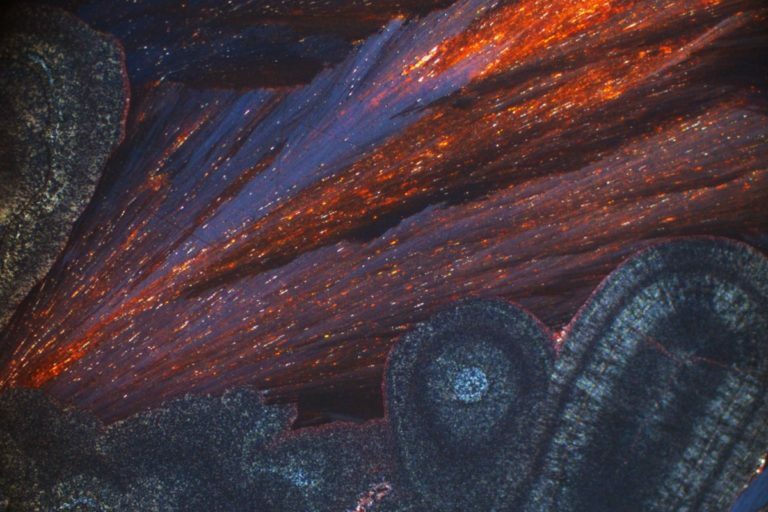 They integrate geological requirements as from the first stages of exploration, and throughout the whole exploration-production process. 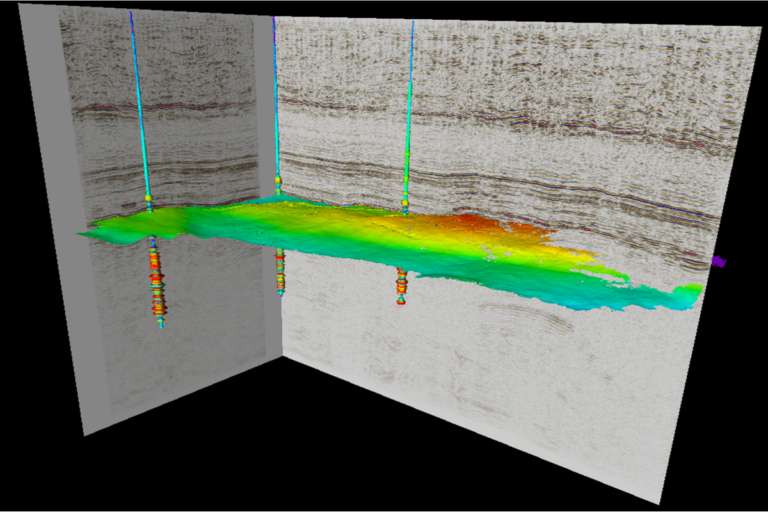 They are able to build geological reservoirs and numerical models using applied sedimentology, structural geology, geophysics, 2D and 3D seismic interpretation, sequence stratigraphy, characterization and modeling of petroleum systems or mineralized bodies concepts. At the end of the course, graduates will be able to characterize, constrain, model and forecast reservoir architecture and dynamics. 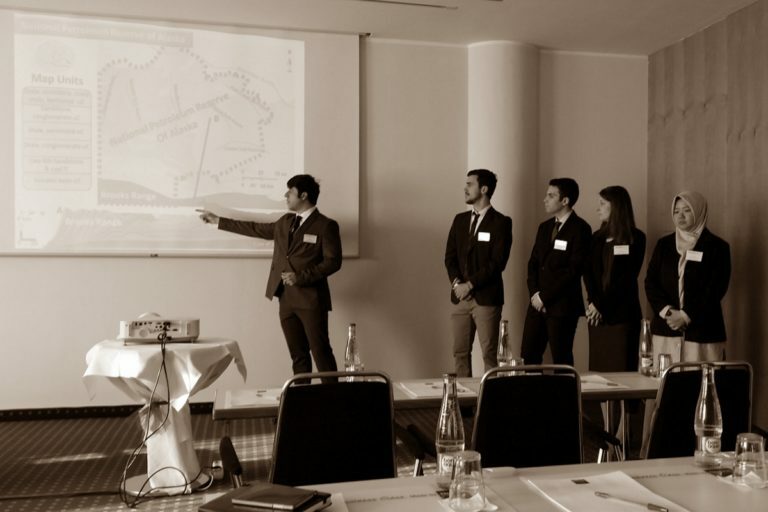 During the 2 years curriculum, the students improve their network using interactions with industry. The main goal is to form students able to realize both field and laboratory works. 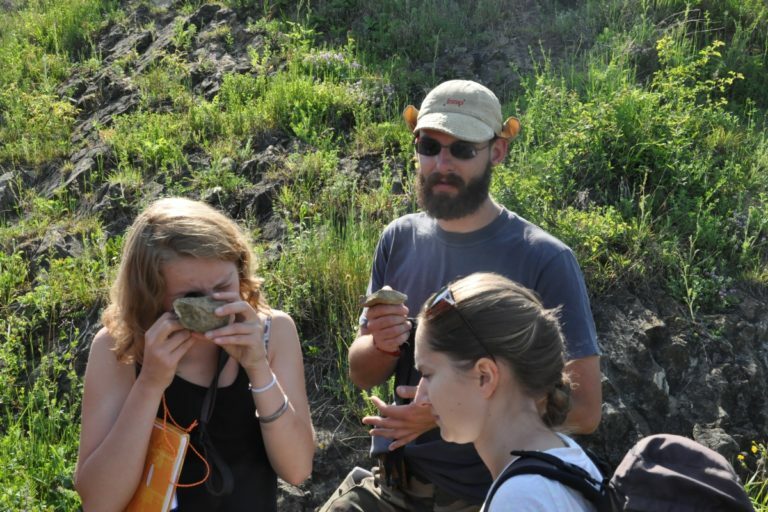 We regard fieldwork as an integral part of GER training, and it is used to consolidate our students understanding by illustrating classroom-taught concepts in the field. 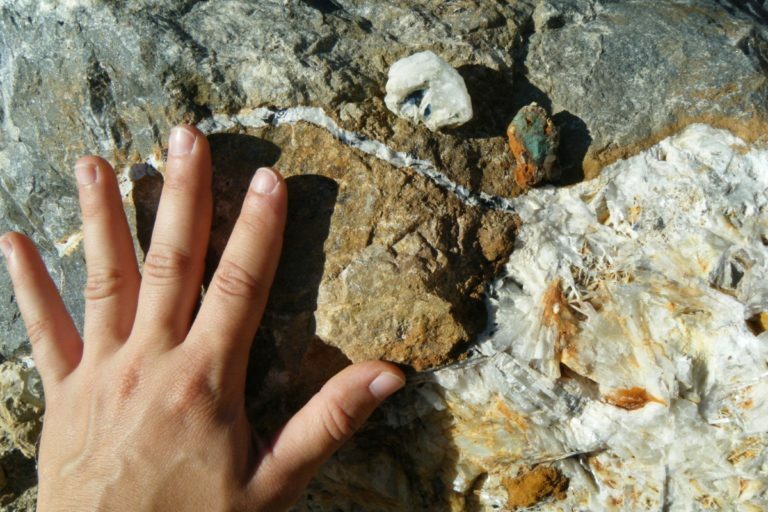 Field trips are taken to two areas of outstanding geological interest (South of France and South Pyrenees – Spain) that illustrate the full breadth of exploration geoscience. 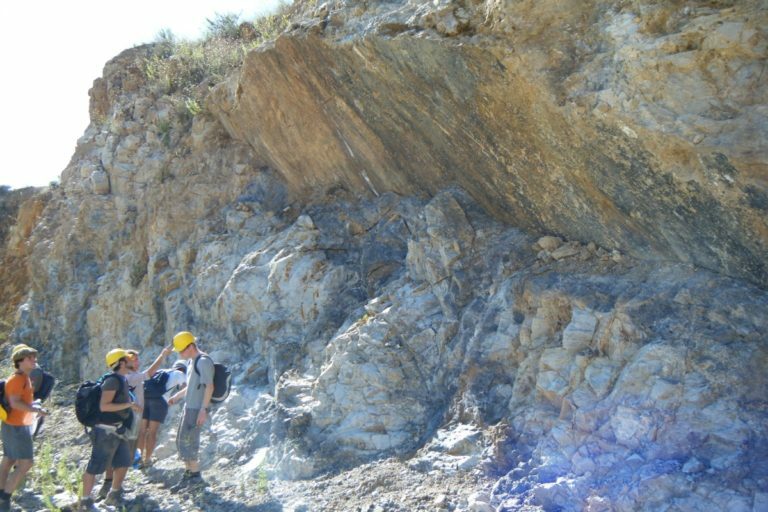 Our approach in the field is problem based, so that students use the outcrops to help to better understand and interpret subsurface geological datasets (seismic sections, well-log panels, reservoir production datasets). 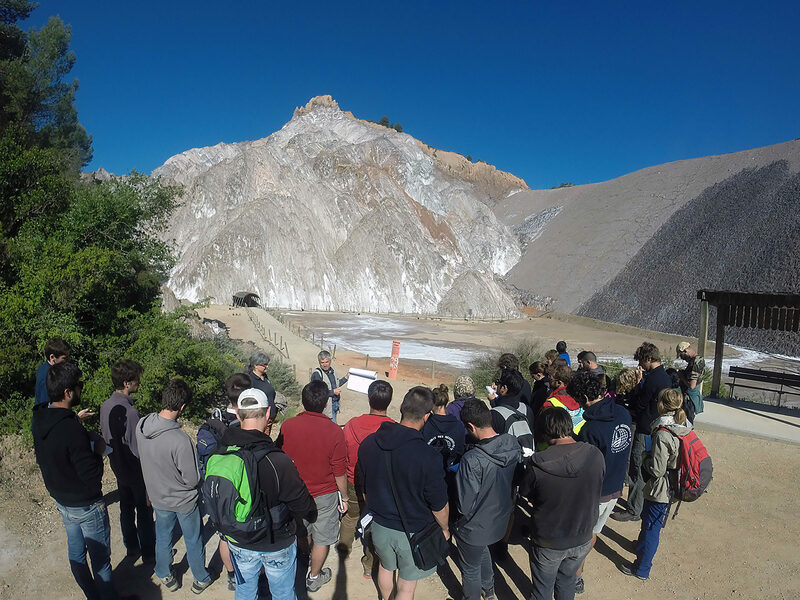 Many oil companies run field trips to the same locations, and the Master’s courses provide an early opportunity for our students to study the same outcrops and consider the same lessons. Multidisciplinary and transferable skills for working within integrated subsurface evaluation teams. 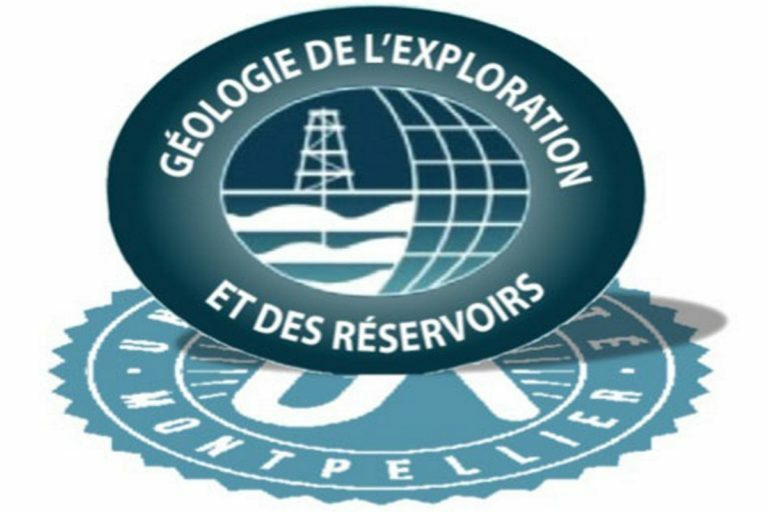 The Master “Geology of Exploration and Reservoirs” (GER Master) fills society needs in terms of energetic and mineral resources for the 21st Century, and aims at training cutting-edge exploration geologists. The main skills targeted are as follows. Exploration and supply of energy, mineral and water resources. Safe burial or temporary storage of fluids in underground reservoirs. 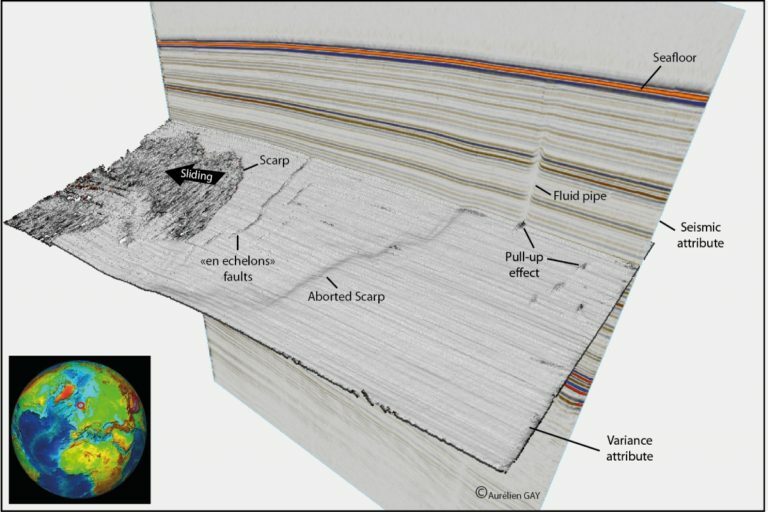 Characterization, modelling and forecast of reservoirs architecture and dynamics. Optimization, recovery and durability of resources, as well as enforcing environmental safety. Graduates integrate environment requirements as from the first stages of exploration, and throughout the whole operating process. Please click « Download » at the bottom of the page to get a brochure. The two-year program starts in early September with a first “integration day” (shared with EDNH Master). It is made of 4 six-months periods. 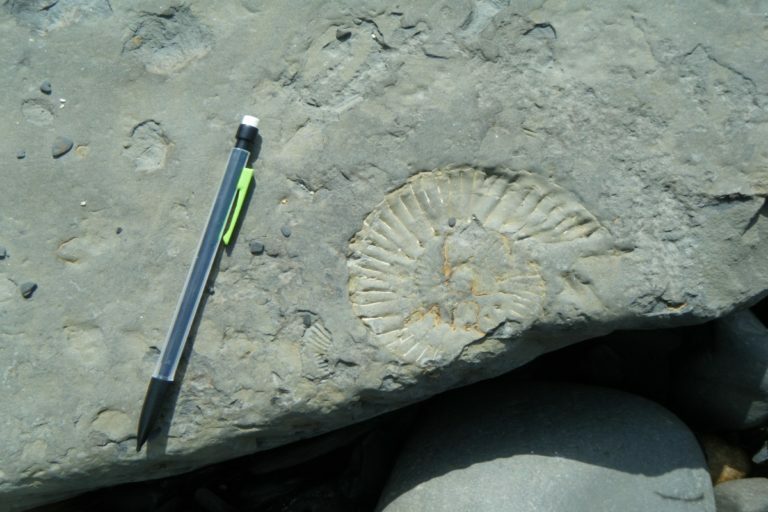 The first year intensely focuses on fundamental skills in geology. 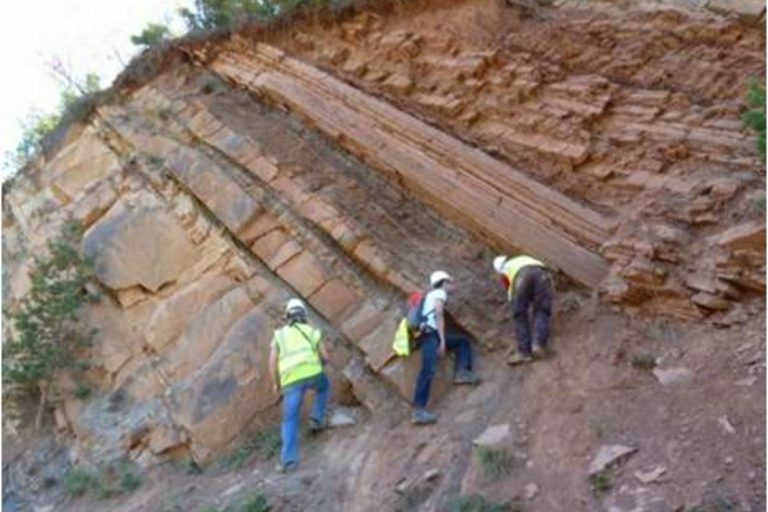 This provides the students with the “building blocks” of Earth Sciences, with particular emphasis on basin analysis, sedimentology, tectonics, geodynamics, stratigraphy, and metal concentration processes, based on intensive fieldworks (around Montpellier, in Spain, in Morocco). 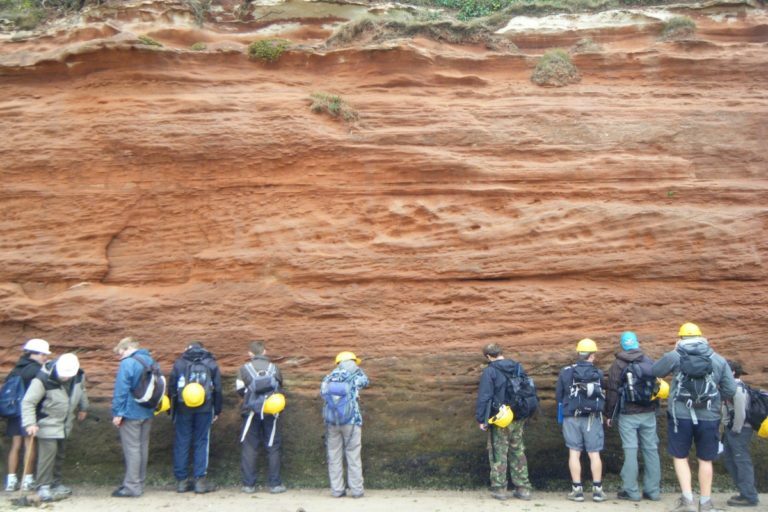 Field geology courses represent 1/4 of the curriculum. 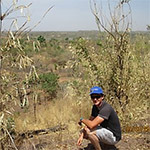 The 3rd semester consists of applying these skills to oil, gas and mineral reservoirs using exploration tools: borehole geophysics, seismic and sequence stratigraphy, 2D-3D seismic interpretation, tectonic restorations, basin modelling. Most courses are taught by professionals from companies and agencies (Schlumberger, Total, Beicip, British Gas, Eliis, Techsia, Areva, Eramet, BRGM, etc.). 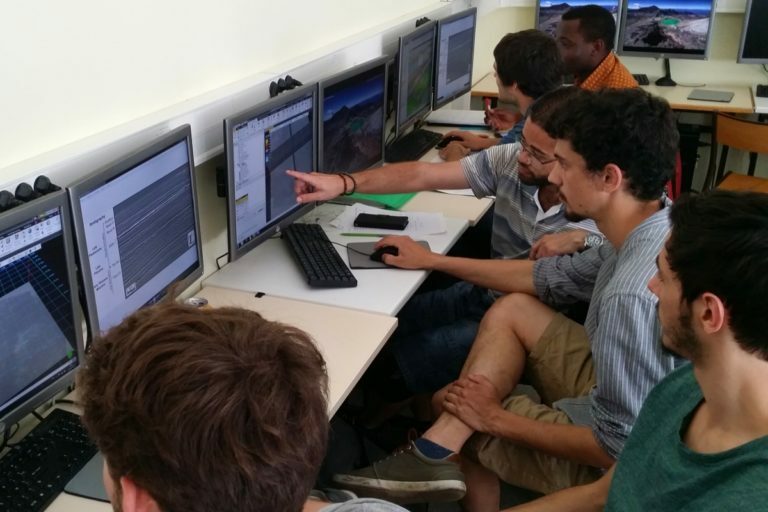 Students enjoy special access to the most advanced and specific softwares, as well as sets of real geological data provided through industrial sponsorship. The 4th semester consists of a long-term internship (6 months) in a company or research lab, which strengthens the professional profile of students and provides them with a highly valuable experience on the job market. 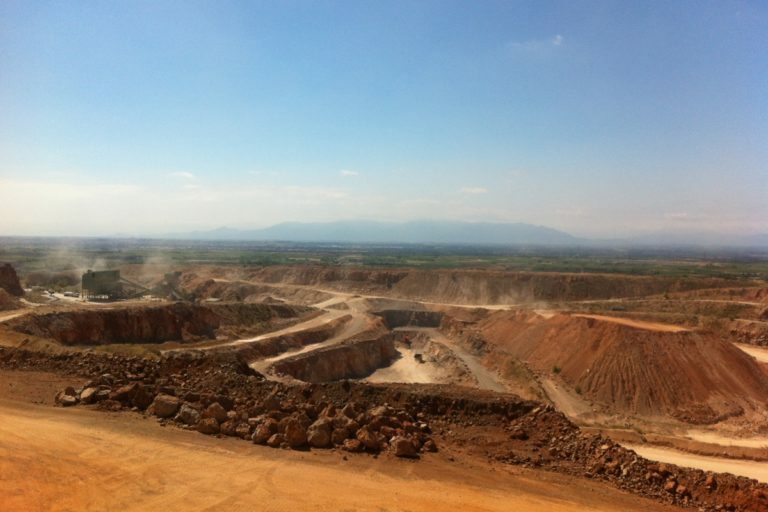 In addition to the graduate degree, a partnership with the Ecole des Mines of Alès (70 km from Montpellier) offers the possibility for validating an engineer degree within an optional 3rd year. 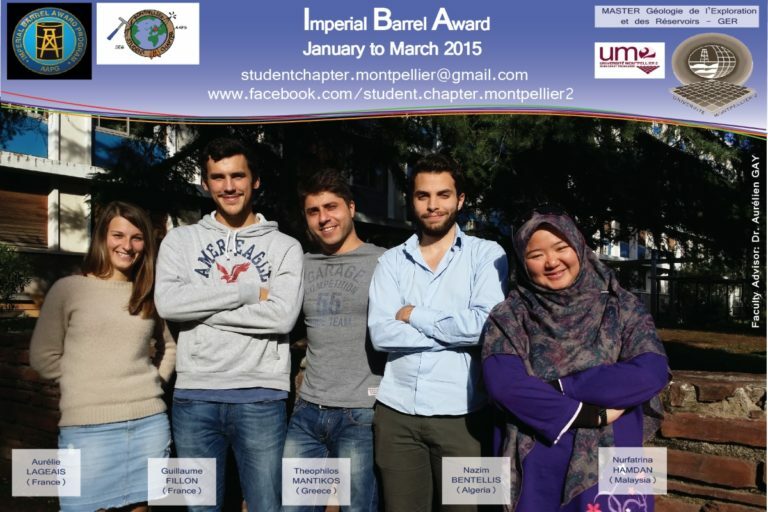 Six-month internship in a French, European or World company. Some internships are carried out in a research laboratory. An increasing 65%/35% male/female ratio. 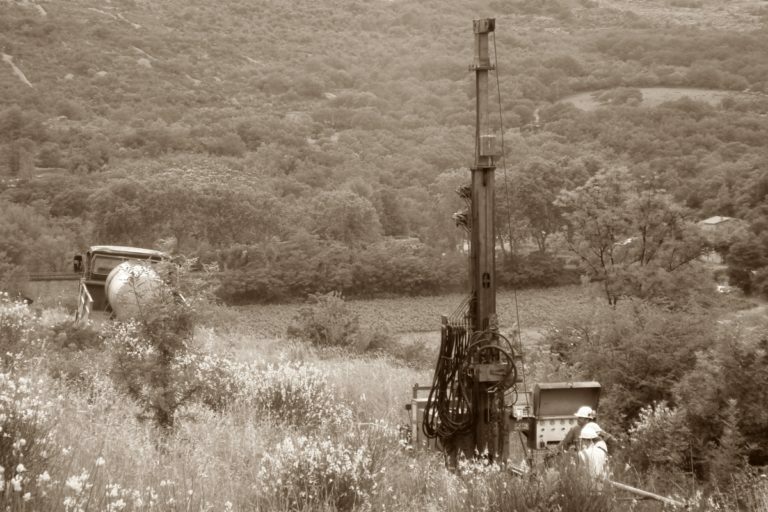 Business and academic opportunities include a full range of specialties in oil and gas exploration, well-log geology, software development and support, mineral exploration and hydrogeology. 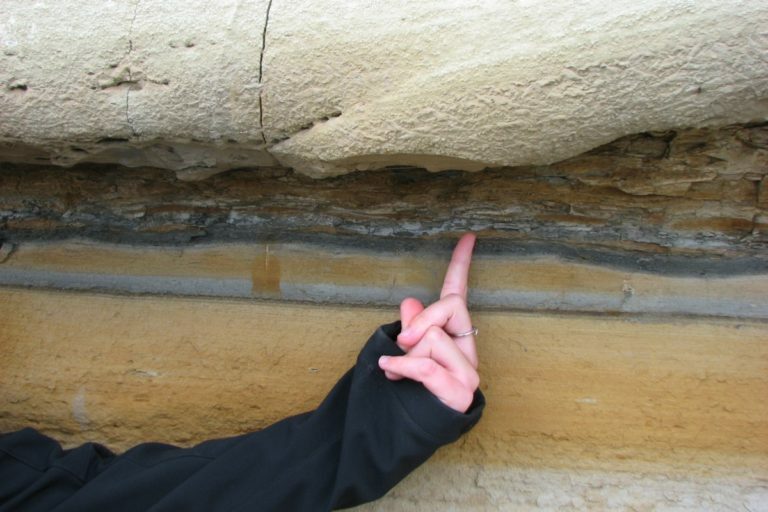 Based on statistics from previous students since 2004, graduate students find positions in seismic interpretation, well-log interpretation, geomodeling, well-site geologist, prospect evaluation, field engineering, petroleum system analysis, data management, support and studies engineering. 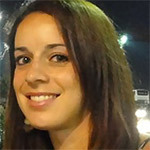 Beyond these applied and specialized jobs, graduate students get financial support for PhD opportunities at university both in France and worldwide. Some of these PhD are even supported by industry. 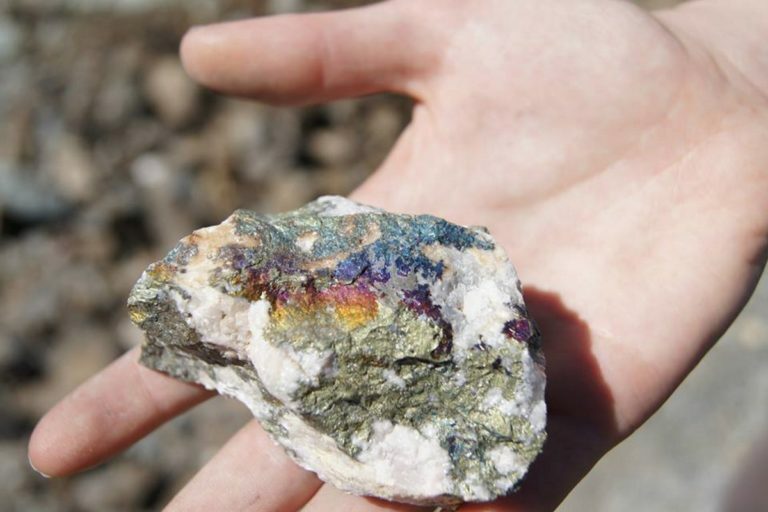 A sustainable environment of the planet now leads to anticipate the new jobs that will come out soon, such as ultimate mineral and energy ressources, temporarily reservoirs (gas, waste etc…), aquifer protection, waste storage.